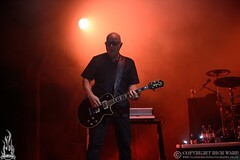 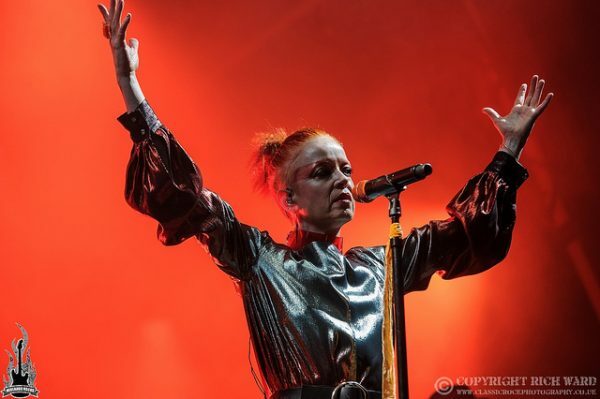 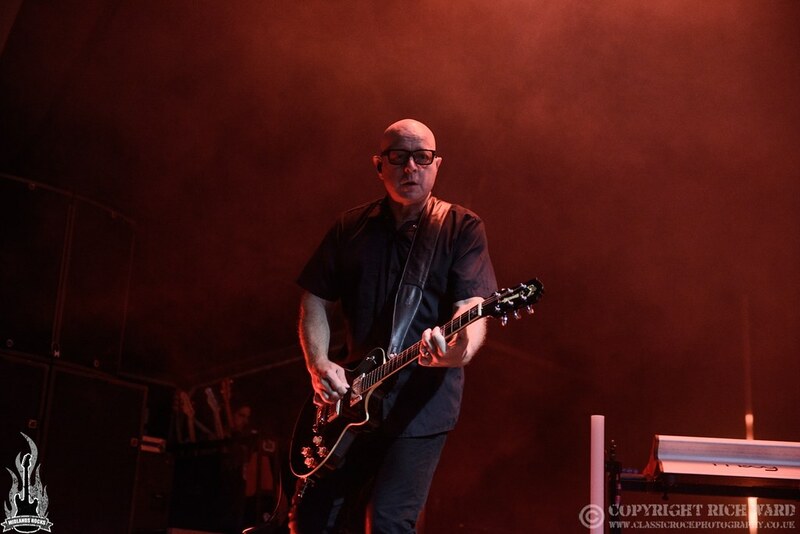 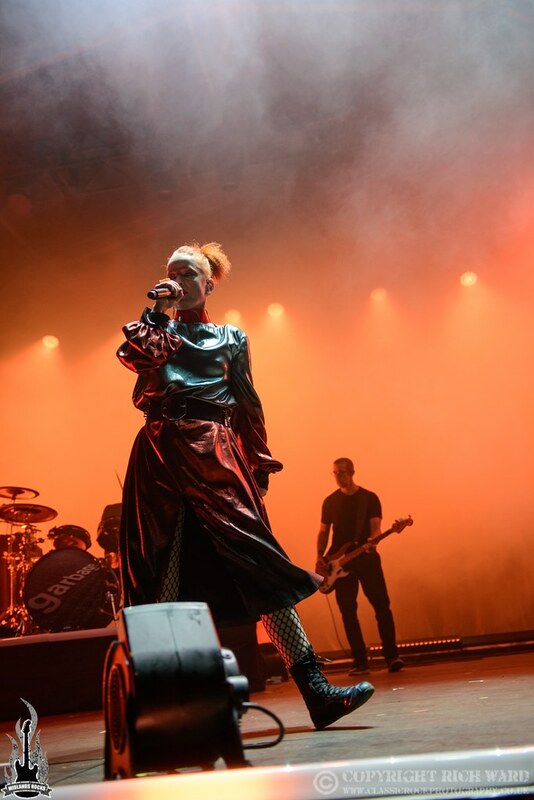 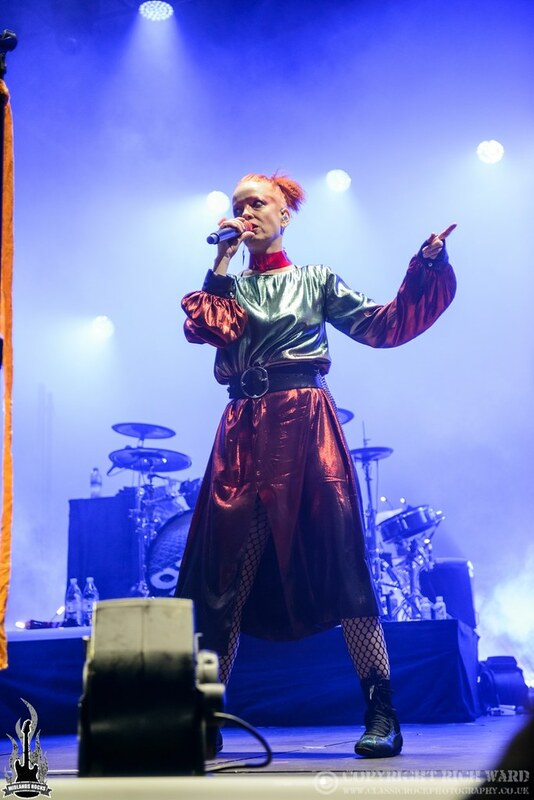 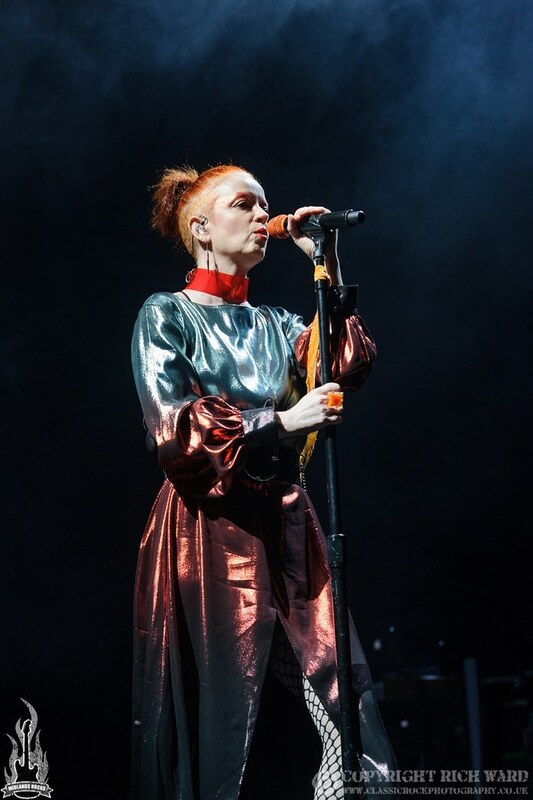 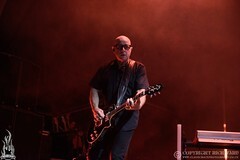 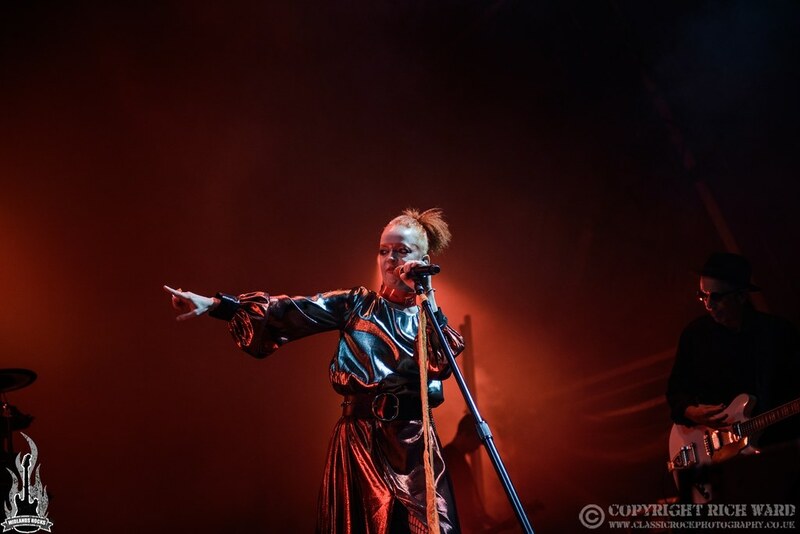 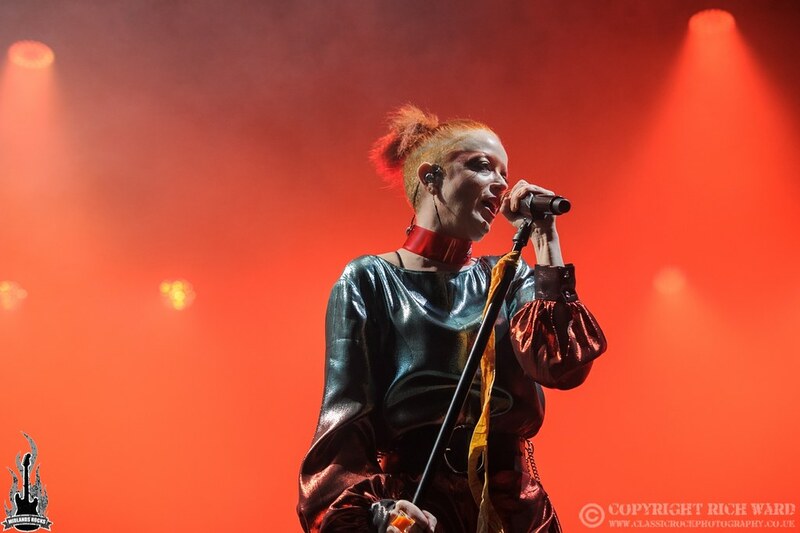 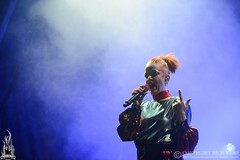 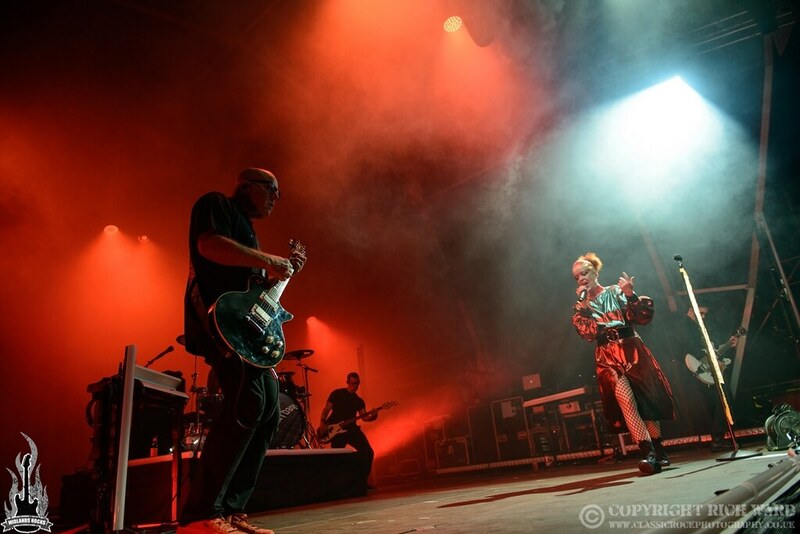 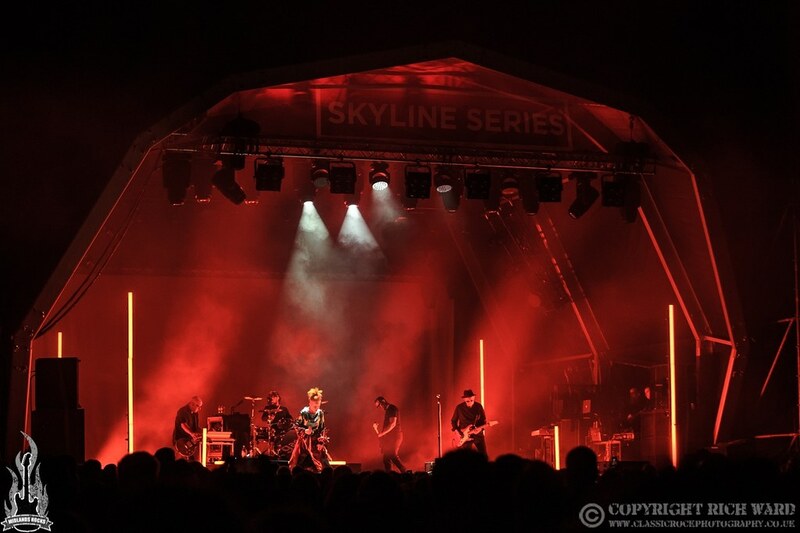 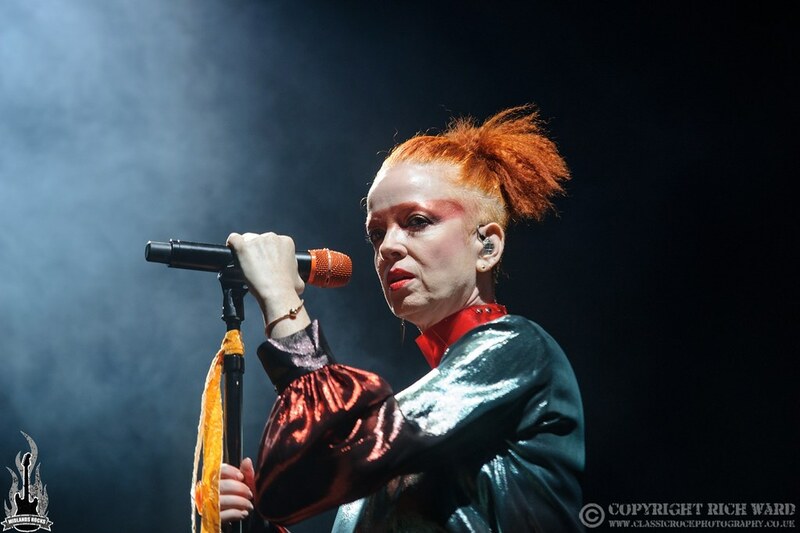 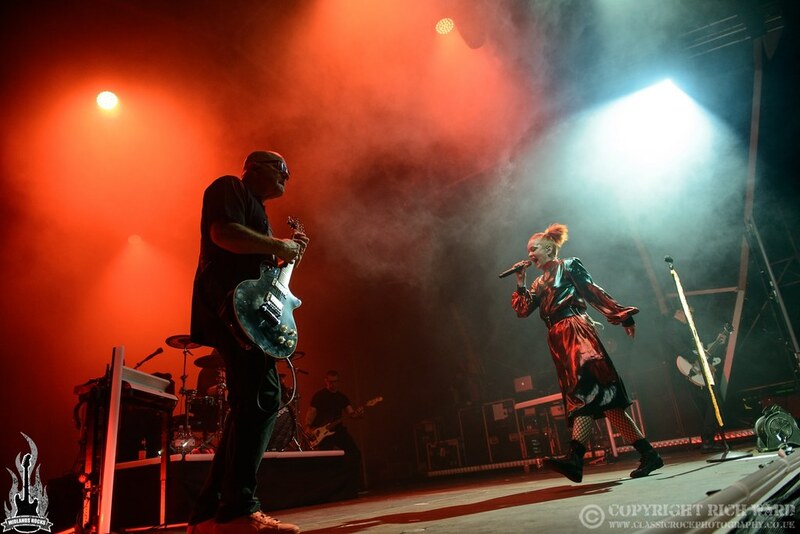 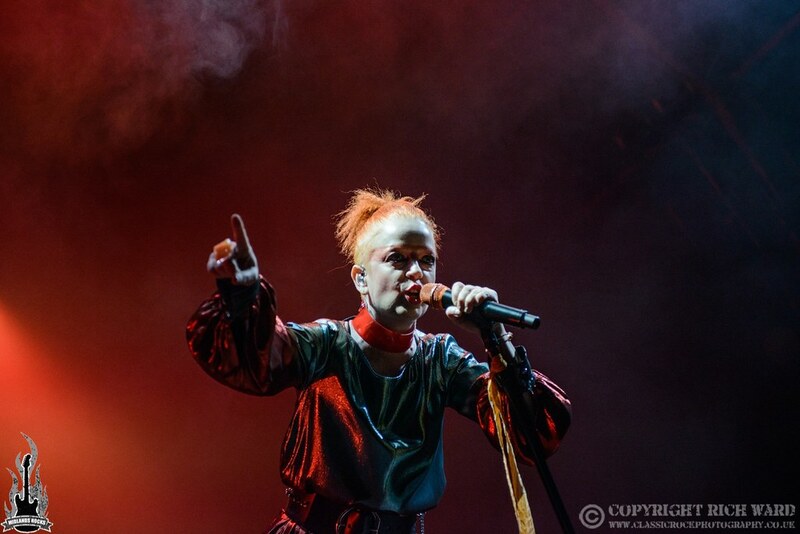 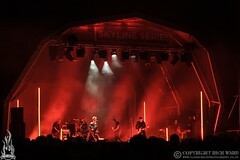 The final weekend of the inaugural Skyline Series run of concerts saw the welcome return to Birmingham of Garbage some two decades since they last performed here in the city at the NEC. 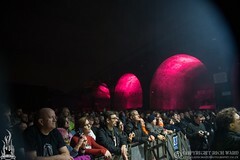 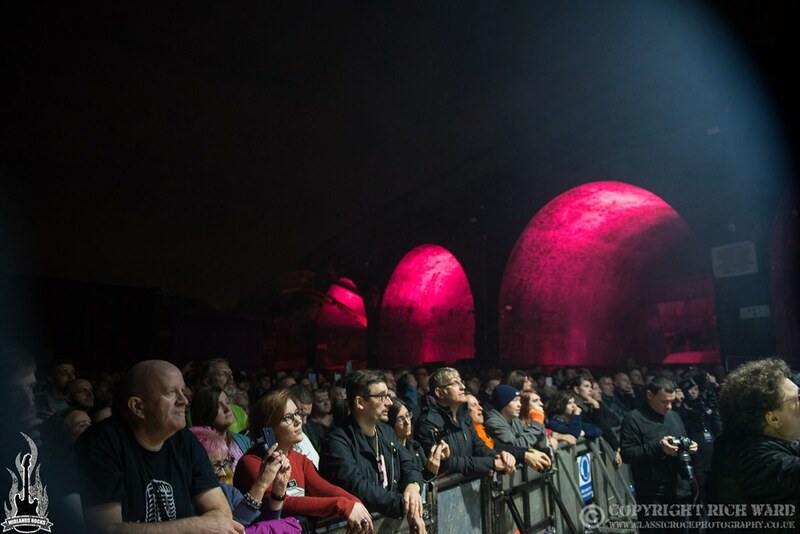 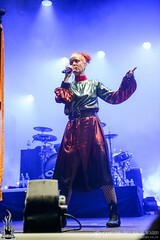 Digbeth Arena makes for a very different environment, being situated in the regions industrial heartland and uncovered to the elements, albeit the early evening drizzle had subsided by the time the band took the stage. 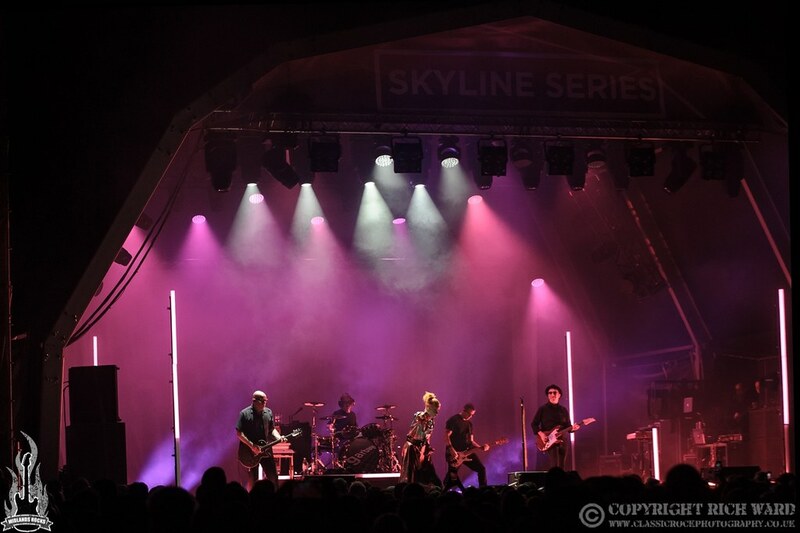 And, weather conditions aside, it was also pleasing to discover that the venue offered excellent sound, a good range of facilities and a welcoming, relaxed atmosphere which will hopefully lead it to being increasingly used in 2019 and beyond. 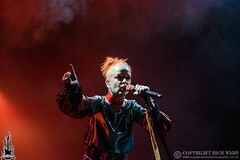 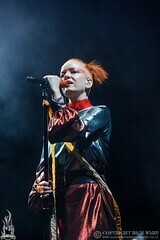 Anyone expecting Shirley Manson and co to simply reel off the hits was in for something of a surprise as this current tour finds them celebrating the 20th anniversary of the chart topping techno-rock meets cyberpunk Version 2.0 by not only playing the album in its entirety but also interspersing the set with the relevant B sides and often using movie dialogue and pop-culture samples to act as the bridge between songs. 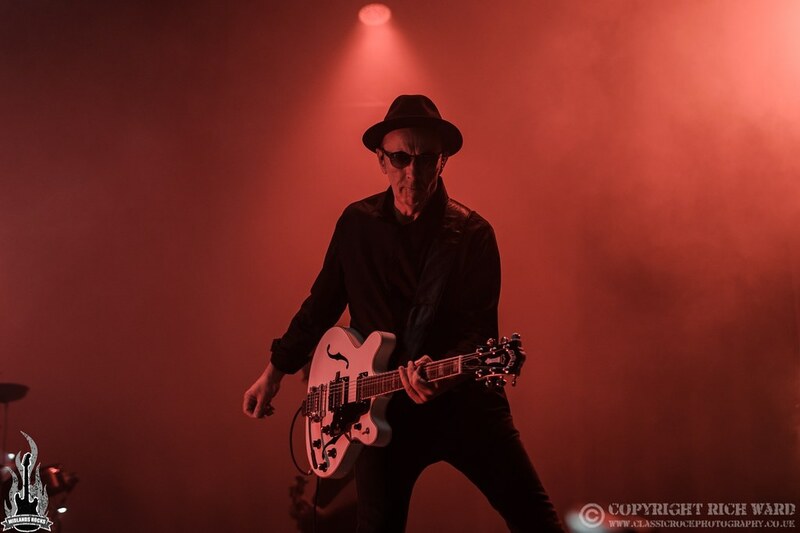 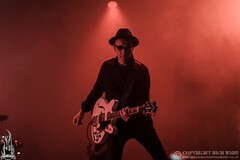 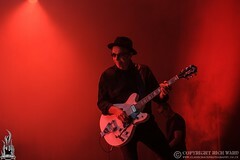 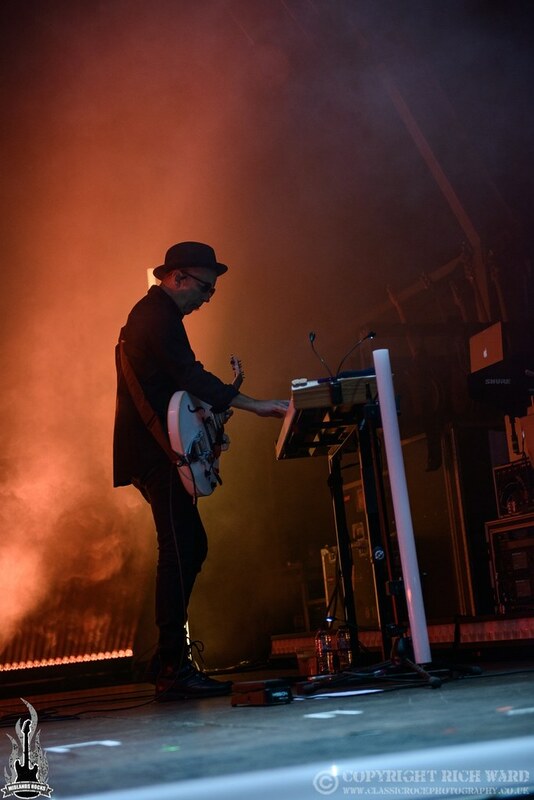 The show therefore began in slightly unfamiliar territory with ‘Afterglow’ and ‘Deadwood’ before moving through the gears with ‘Temptation Waits’ and the strident ‘Wicked Ways’ that segues into a pumped-up refrain from ‘Personal Jesus’. 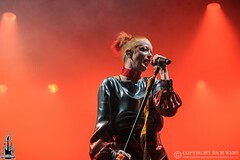 ‘Special’ had the crowd bouncing along and Manson vocally dazzled with the still huge sounding ‘The World is Not Enough’, probably the nights stand-out highlight. 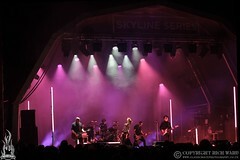 Mid-way the set drifted a little with throwaway bubblegum pop ‘Get Busy With the Fizzy’ (a B side that seemingly band nor audience can remember what release it was on) and covers of ‘Thirteen’ (Big Star) and ‘Can’t Seem to Make You Mine’ (The Seeds) before returning to more crowd-pleasing tunes ‘I Think I’m Paranoid’ and ‘You Look So Finee’. 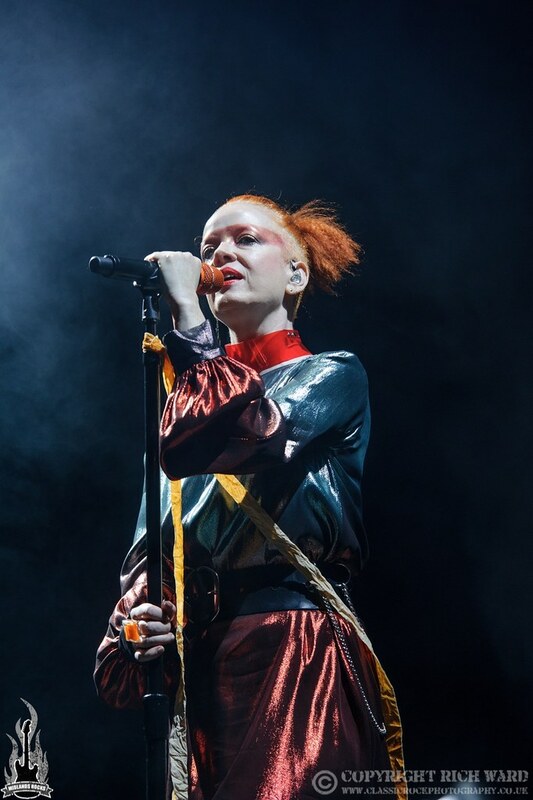 Encoring with album centrepiece ‘The Trick is to Keep Breathing’ and a joyous ‘Starman’, with Manson at her charismatic best and the bands sonic assault holding firm the Skyline Series was rounded out in style.